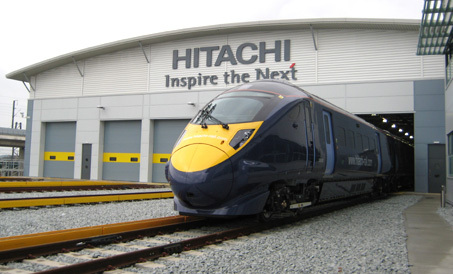 Hitachi Ltd’s has agreed to buy the rail signaling business of Italy’s Finmeccanica SpA in its largest overseas purchase ever. It will boost the company’s European manufacturing base, following its previous rail business expansion in the UK. 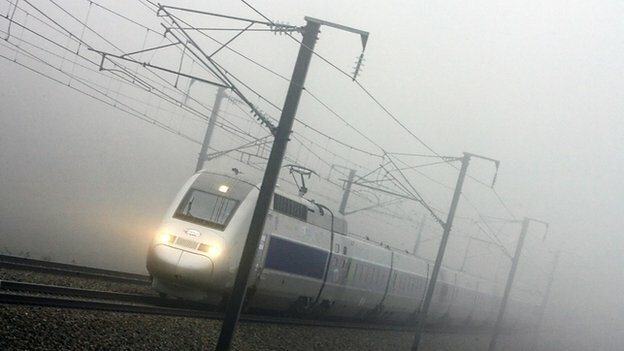 Alstom: US bid vs EU-Japan bid. MHI-Siemens’ Partnership would fit well in the EU-Japan EPA (Economic Partnership Agreement) context/trend. What do you think?